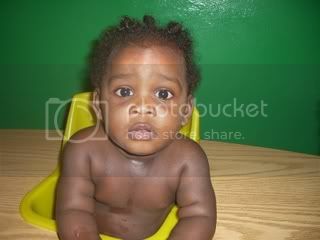 India has a Haitian Twin. Introducing . 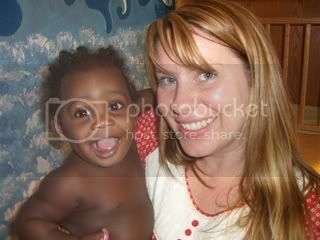 . .
We are officiall matched with the little boy we met in Haiti and were so hoping to adopt. His dossier was just submitted with ours. Our paperwork is in Hatian’s social service system, and it will probably be next year before we find out if they approve us. Haiti is a volatile place right now, so we are hoping and praying this adoption will move forward despite a corrupt governme nt. Our little boy shares a birthday with our daughter India. They will both turn one next month on October 6th. Here are some pictures from our visit this spring. We will visit him again in November.